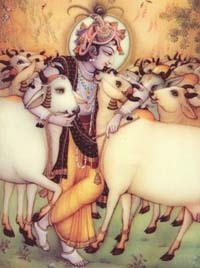 Krishna, who lived in the forest and herded cows, represents the highest expression of love in Hinduism. Hello amit! oh nice, but im not from stockholm im from uppsala. do u talk swedish?